Current publishing and design projects at Five Seasons employ three different printing processes. For the Five Seasons Broadsides series we have now revived our letterpress office. 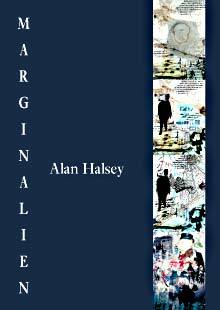 New work by Gary Snyder, Alan Halsey and others is now available, together with some ‘lost’ earlier Snyder broadsides. Some of our publisher-customers require high-quality design and typesetting combined with digital printing. For these customers we are now sending our press-ready files to a supremely good digital printer. For the latest Five Seasons publications for your bookshelf rather than your wall, see Recent books. For all available publications see Titles in print. 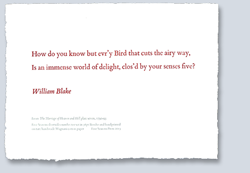 The first four broadsides in the new series were printed by the giclée process on heavy mouldmade pure cotton watercolour paper (330 x 483mm / 13” x 19”) in signed and numbered editions of 40 copies @ £20. Broadsides Two, Three and Four are still available, but there are only a few out-of-series unsigned copies of Broadside One @ £10. 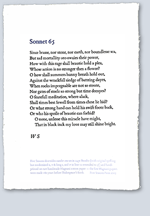 For any or all nine broadsides (inc. the reappeared Snyders), inland first-class postage and packing: £9.00 (US: $24. Enquire if tracking/insurance required). The broadsides are despatched in large custom-made ‘square tubes’ which minimize the curling caused by ordinary postal tubes. From Number Five onwards, we are handsetting metal type and printing (with no photopolymer plates) the broadsides in our new letterpress studio (after 20 years without inky fingers). Sometimes we combine letterpress text with graphics printed by other processes, eg giclée, silkscreen or litho. Note: if the enlarged views of these broadsheets do not work, please check your browser settings and allow popups for this site. US dollar prices include a contribution towards PayPal or cheque conversion charges – enquire about reductions if paying by another method. please check your browser settings and allow popups for this site. A quite new kind of collection with even more intriguing crossroads than those admired in Some Business of Affinity by Modern Poetry in Translation: ‘a must-buy for all those interested in translation, poetry or art and, in particular, the intriguing crossroads where all three meet; where “to draw is to draw together”’. Gavin Selerie worked for seven years on this 364-page sequence which confirms, if confirmation were needed, that ‘nobody does the book-length poetry project like Selerie’ (Keith Jebb). As in his previous sequence Le Fanu’s Ghost, described by Marina Warner as a ‘dazzling kaleidoscope’, the flow of typographically alert text combines with Alan Halsey’s graphics to create a gallery as much as a book. The first review, by David Caddy (editor of Tears in the Fence) can be read here. See also Johanna Drucker’s review in The Brooklyn Rail April 2017 and, for a good overall account of Selerie’s work, see Ian McMillan’s review of Music’s Duel (Shearsman) in Shadowtrain 29. Anthony Mellors's far more substantial review of Hariot Double was published during the autumn of 2018 and can be read here. 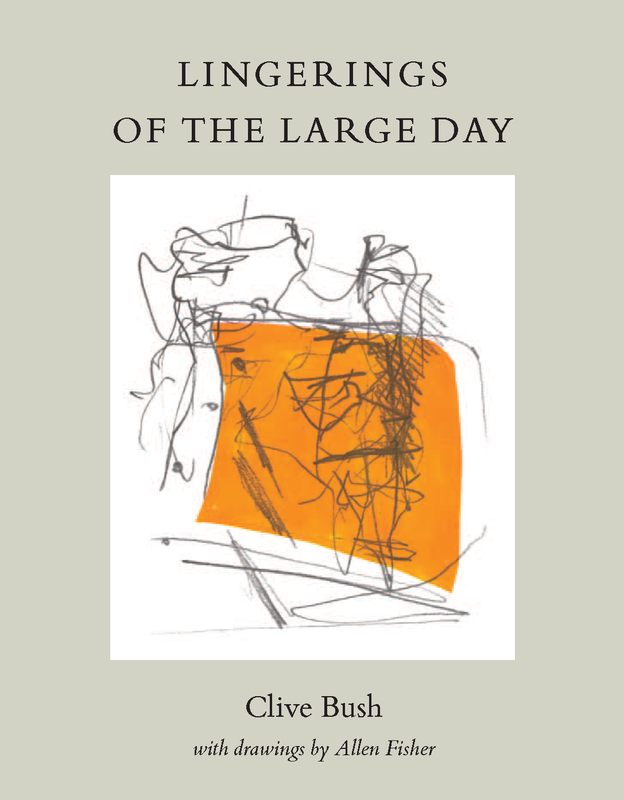 Eleven paintings from Allen Fisher’s Black Pond series weave through Clive Bush’s powerful, lyrical and politically challenging long poem, which is offered in the spirit of Humphrey Jennings’s description of Pandaemonium: ‘knots in a great net of tangled space and time’. This exhilarating and wide-ranging new sequence celebrates what Walt Whitman saw in the English Civil War as ‘the breaking of the conventionally poetic’ and the beginning of the ‘light of the new, and of science and democracy’. 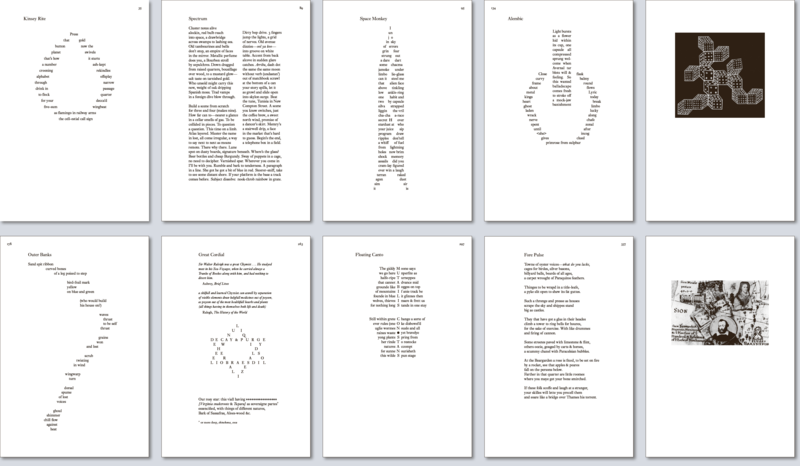 An alphabetical sequence with a poem and drawing for each letter. Full of delights and surprises as described in the back-cover endorsements reproduced on the right. ISBN 978-0-947960-65-0. £9.95 plus £3.00 postage Order information. Clare Holtham, who died in February 2010, was a notable poet, photographer, linguist and explorer to whom nothing was alien. She ran film festivals; she was a successful systems analyst; she married an Uzbek chieftain in Afghanistan; she studied genetics and homoeopathy; she spoke Persian . . . But a brief description does not prepare the reader for this unusual collection. Far better to read Roger Garfitt’s introduction to the book. The University of Cambridge Research Features website provides a fine portrait of the author, complete with video and sound recordings. As described on the cover, this is the first Paul Matthews collection from Five Seasons Press since the much-praised and reprinted The Ground that Love Seeks first published in 1996. (Metric Royal 8vo / 234×156mm / over 9 × 6”). 88 pages printed offset-litho on high quality acid-free Five Seasons recycled paper. Section-sewn with flapped limp jacket. Also available within the United States at $25 plus $6 mailing for one copy (plus $1 for each additional copy) from Celia Riahi, 135 Cottage St., Amherst, MA 01002. Please email celiariahi@gmail.com. Other US shipping options (and rates for Canada) may be requested from Celia Riahi. Lives of the Poets is now published. It was launched at Birkbeck College, University of London, on 11 February 2009. During the last eight years selections from this Great Work have appeared in pamphlets and magazines in Britain, America and Japan. It had long been the ambition of Five Seasons to publish the complete opus (including the contributions from Martin Corless-Smith) with the attention to detail and quality that the text deserves. The end-result has already met with enthusiasm for the quality of the paper and binding, the pleasing way in which the head and tailbands match the two colours in which the text is printed and so on. But however well-designed the bottle it is the wine we’re here for, and Halsey is the Master Maker. 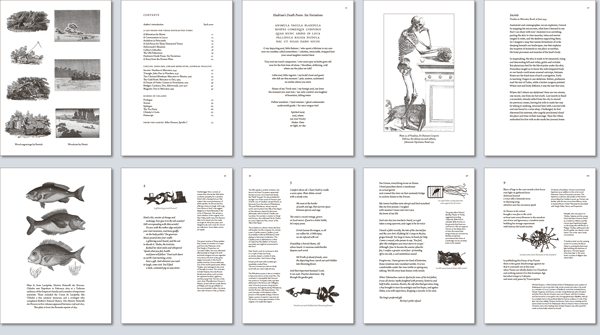 The sample spread shows one of the 191 Lives (ranging from Chaucer to Lionel Johnson) opposite one of the eighteen engravings which illustrate the book. ISBN 978-0-947960-59-9. 192 pages, 235x185mm, cloth with textured dustjacket. £25 plus £4 postage. Please order by telephone (01432 261100) or email. Trask House Books in Oregon and Five Seasons Press in the UK. As Paul Merchant observes in his revealing introduction, these are ‘miniature encapsulations by a master of the art of brevity’. But it is the way in which they interact with each other that so vividly evokes a history and culture, and provides a key to the work of a great poet. In this fine production, each of the Monochords is given the space and attention it demands. Shortlisted for the 2007 Oregon Book Award in Poetry. The discrete sections and interspersed single poems in Some Business of Affinity serve as chapters in the life of a poet who has responded to an uncommonly wide range of languages, histories and cultures—with rare skill and a keen sensitivity to their contemporary relevance. The major sequences include responses to Catullus, Hokusai, John Dee and the Cherokee Trail of Tears; among his interpretations are a version of the classic Chinese/Japanese ‘Eight Scenes’ and an exploration of ‘translation’ itself (involving inspired exchanges of image for text with Oregon artists Dale Rawls and Steve Tilden); Merchant’s reworkings include his recoveries from Coleridge’s Notebooks plus a revealing Horatian envoy; and his translations haul a burden of gold from the Latin of Catullus, the medieval Welsh of Dafydd ap Gwilym, the Modern Greek of Yannis Ritsos and the Ancient Greek of Aeschylus’s war play The Persians. This playfully erudite ­evocation of family and culture draws ­history into the present with wit and ­ingenuity. Layered and looped, the voices of Swift, Sheridan, Joyce and ­others ­recreate the drama of the Irish/­English divide. A spirited new collection from a poet too inventive and wide-ranging to be contained in a slim volume. Since Setting the poem to words (1998) David Hart has worked on public writing—including hospital and festival residency poems, a libretto, poems for the changing centre of Birmingham where he lives—and has worked privately developing his own poetic ways and means. His sequence from a week in Poland takes on public and private themes, as do two other sequences here, one a response to Rilke, the other an attempt at least to play-act writing from inside Beethoven’s final years. 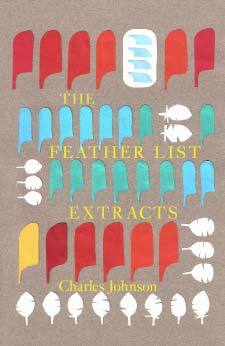 This long overdue collection of Charles Johnson’s work over the last twelve years is edited and introduced by fellow West Midlands poet David Hart. Johnson has devoted so much time to promoting and publishing the work of others in his award-winning Flarestack booklets (over 60 so far) and his poetry quarterly Obsessed with Pipework, that his own very distinct and engaging voice has been heard by far too small an audience. Five Seasons has received financial support from Arts Council England for many years and regrets this is no longer forthcoming. We will now publish by subscription and the publisher warmly invites patrons and subscribers (who will be well served)! Please email him to enquire or discuss.